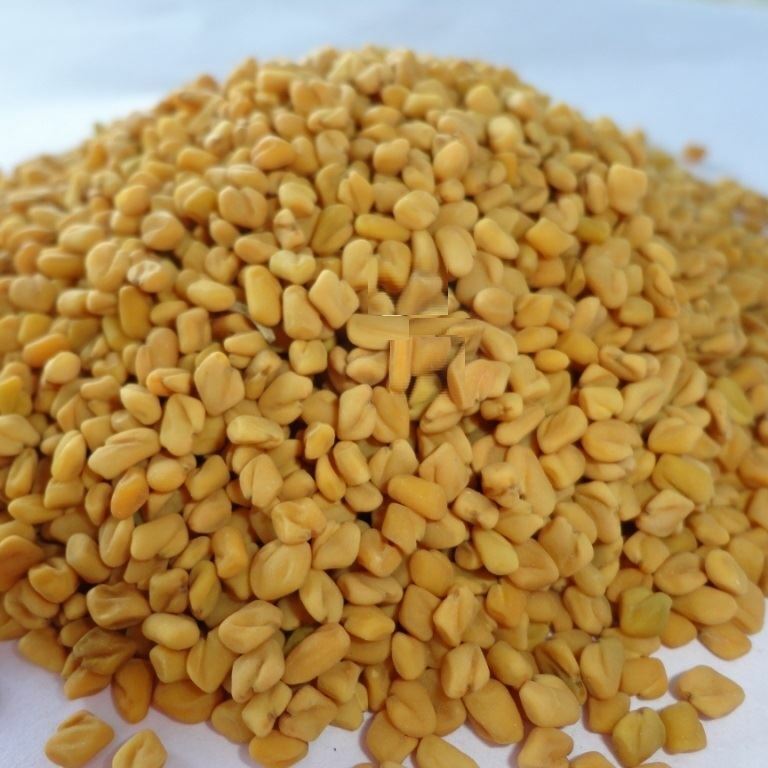 Fenugreek (Trigonella foenum-graecum) is an annual plant in the family Fabaceae, with leaves consisting of three small obovate to oblong leaflets. It is cultivated worldwide as a semiarid crop, and its seeds are a common ingredient in dishes from the Indian subcontinent. 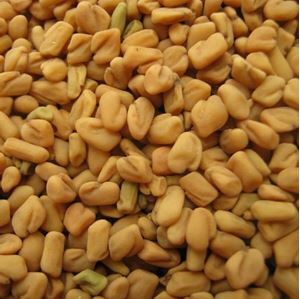 Fenugreek is used as an herb and Spice. 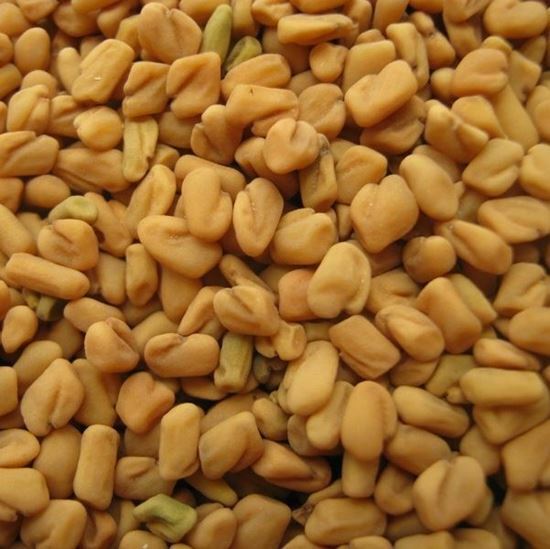 Fenugreek seeds are frequently encountered in the cuisines of the Indian subcontinent, used both whole and powdered in the preparation of pickles, vegetable dishes, daals, and spice mixes. They are often roasted to reduce bitterness and enhance flavor.